Is it time to free up some space in your filing cabinet? Bring your copy paper sized box(es) to be shredded for a $5 donation per box. 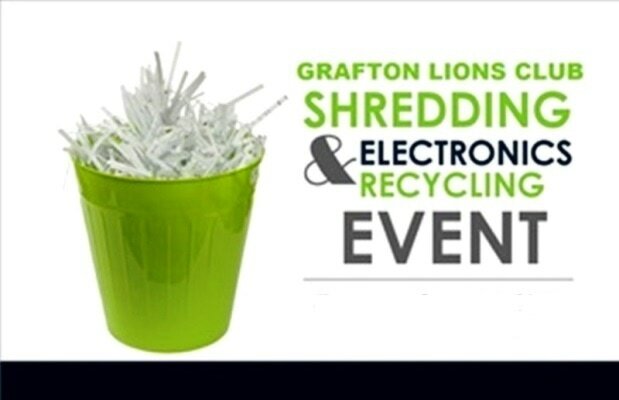 You can feel good about disposing of paper materials safely and conveniently while recycling and preserving the environment, and supporting Lions charities. Help us reach our goal of processing ten tons of paper! NOTE: All shredding will be done on site!